Crown Group’s newest and largest project to date, Eastlakes Live, is being advertised as the way of future living. Perfectly master planned to inspire the senses, it is a destination to embrace life's every pleasure. Crown Group’s newest and largest project to date, Eastlakes Live, is being advertised as the way of future living. Perfectly master planned to inspire the senses, it is a destination to embrace life's every pleasure. From remarkable residences to curated retailers, and manicured parks to inspired playgrounds, Eastlakes Live is an effervescent, multi-sensorial celebration of Australia’s rich multicultural diversity. 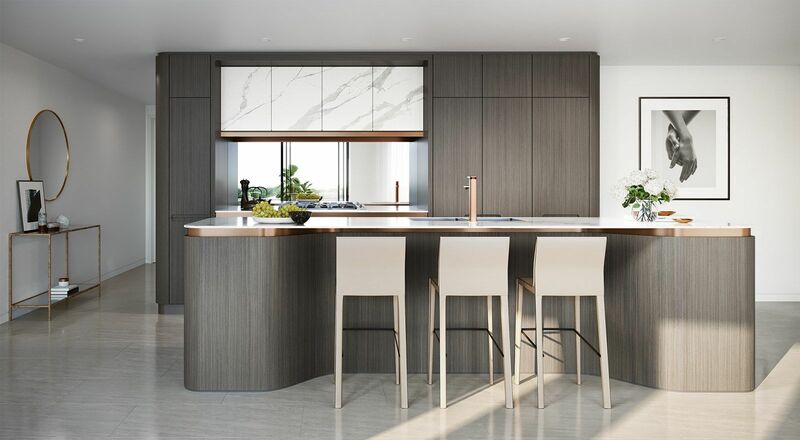 Developed in collaboration with award-winning architects, fjmt, Eastlakes Live has been inspired by native Australian plants and golden hues of nature. The result is a stunning piece of architecture set to be admired within the local community for years to come. Located on the north side of the new precinct, the first phase of Eastlakes Live will offer 134 boutique residences, while the south side will boast approximately 400 modern apartments. 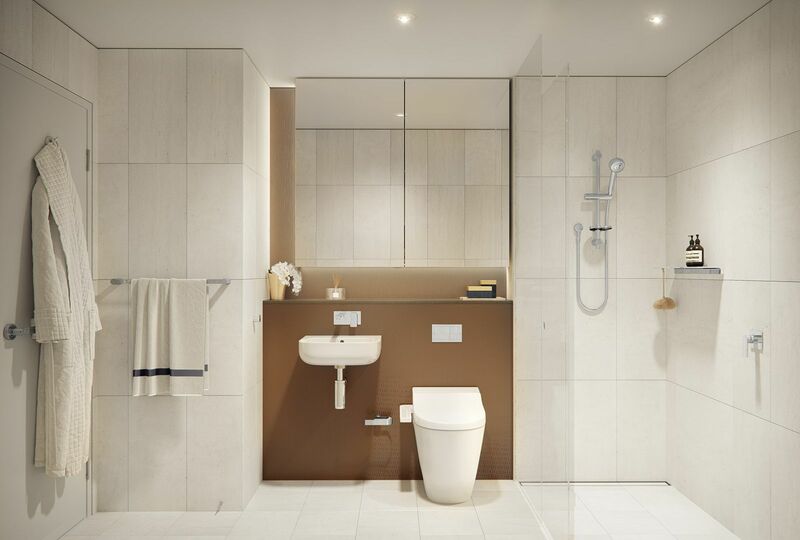 The one, two, and three bedroom apartments and penthouses will range between 46 sqm and 110 sqm. 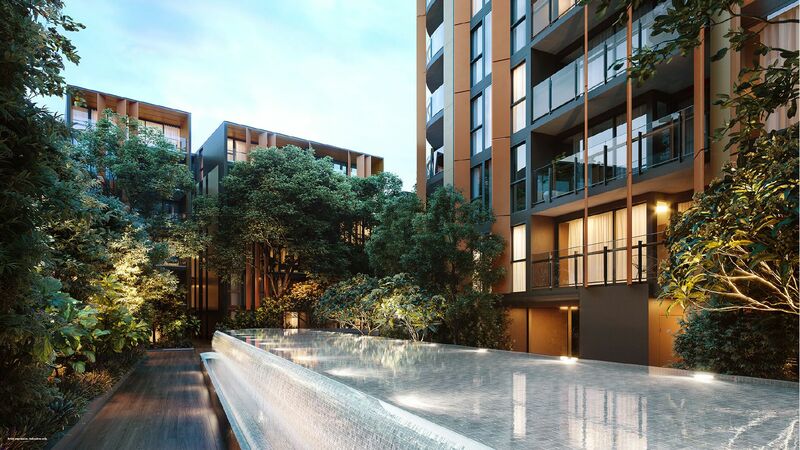 Outside of their beautiful new home, residents will enjoy BBQ areas, a state-of-the-art gymnasium, function rooms, a resort-style swimming pool, and reflection ponds. This is more than just a residential building, it is a destination designed to allow its inhabitants to fully embrace life. Beyond the building’s fabulous amenity lies a whole complex of additional experiences set to enhance local living immeasurably, thanks to a $1 billion redevelopment project. The first stage of the redevelopments will introduce modern retail outlets and restaurants, putting an impressive array of enjoyable dining and shopping experiences right on your doorstep. Once complete, the precinct will be a modern town centre all of its own, setting a new standard for retail excellence. Residents will enjoy two major supermarkets with fresh food offerings reflecting the diversity of the neighbourhood, a restaurant promenade, street cafes, and a medical centre, as well as densely landscaped gardens and children’s play areas. 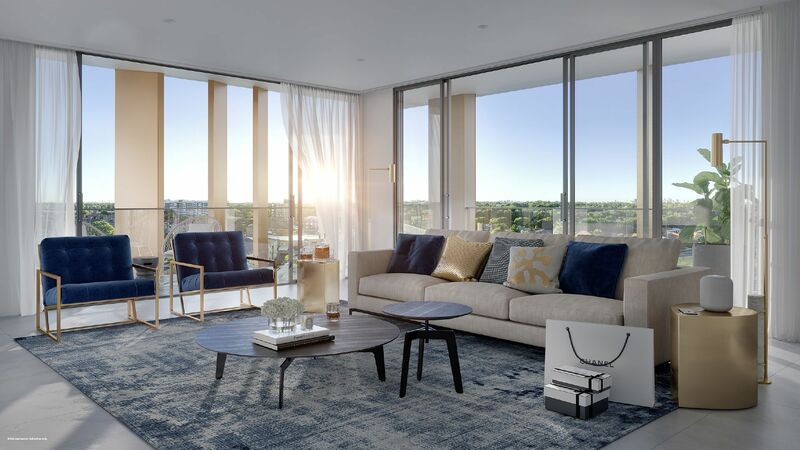 “The $1 billion Eastlakes Live has been designed to be a fully-integrated village, with the convenience of being just 6km from the CBD,” explained Crown Group Director of Sales, Roy Marcellus. As well as being located only 6km from the city, the development is conveniently just 3km from the University of South Wales, Sydney Airport and Green Square. 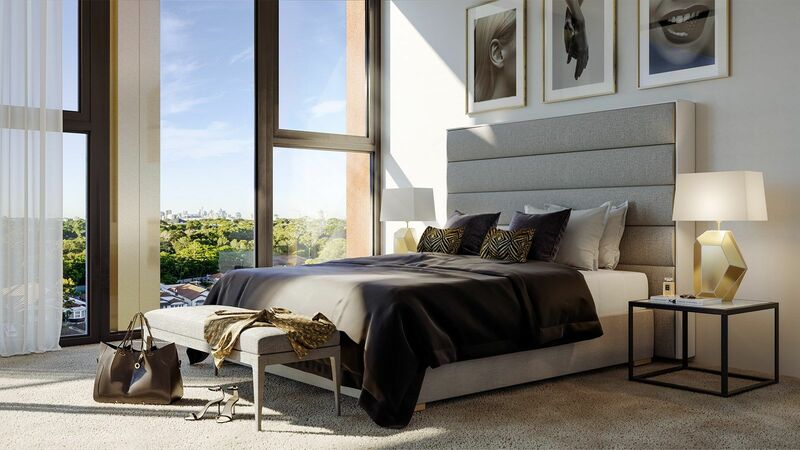 With a location in the heart of a swath of greenery – the Eastlakes Golf Course to the southeast and the Eastlakes Reserve to the west – this brand new development represents a modern sanctuary for Sydney’s Eastern suburbs. “Stage one Eastlakes Live presents an opportunity for smart buyers to get in at the very beginning of a project that will redefine Eastlakes,” Marcellus remarked. Crown Group will begin sales of the 134 luxury apartments in the first stage of Eastlakes Live, launching in June 2018. Construction of the first stage is scheduled for completion in 2021. Expressions of interest for Eastlakes Lives are now welcome. Click here to register or enquire. Browse more off the plan apartments in Sydney.